Last week, Squarespace announced that Keanu Reeves would star in the company’s 30-second Super Bowl spot. In a new 15-second teaser for the ad, Reeves has gone out to the desert to reflect and build his website next to a fire. Squarespace’s in-house creative team created the 30-second spot, which kicks off a campaign that Reeves will star in and will run throughout the year. In 2015, Reeves used Squarespace to build a website for his business, Arch Motorcycle. 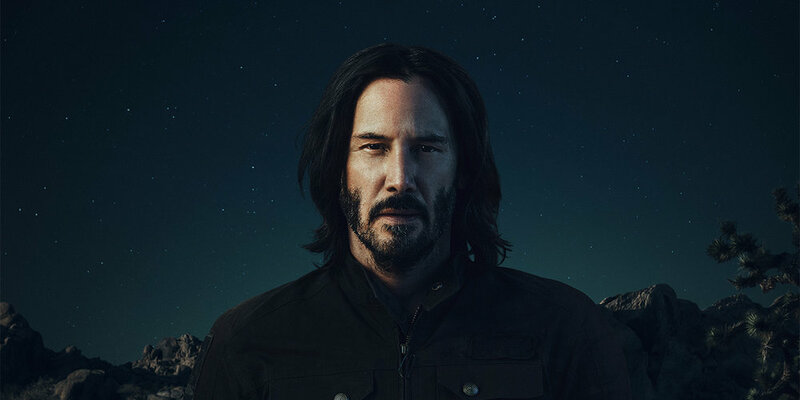 That authentic connection to the company made it easier to build a connection with Reeves for the ad campaign.